certainly cannot untangle its self if it get tangled. general will not drink dirty water or soiled food and rarely do I see mine eating weeds. during the months it is available. in a goats diet. It is easy to over feed grain, especially for wethers since they easily gain weight. 1/4 to 1/2 C daily is plenty. and can be purchased at most feed stores. should be vaccinated annually and wormed quarterly. ALWAYS Check with your vet first to set up a program that is best for you and your animal. products can be found at a feed store or a pet store. 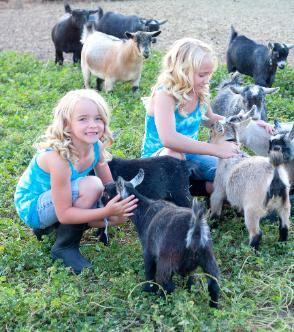 Goat lice are goat specific, therefore it will not transfer to any other family pet or family member. other goats but will know that it is not something they can play with their owners. do they love to rub them on it but once they have put their heads through they can not get back out. Most times they have to be cut out. time with him as possible. 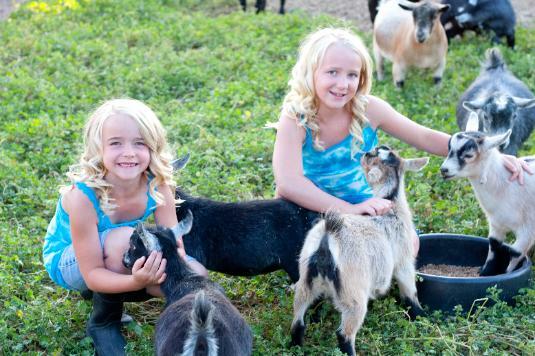 the most very basic care your goat may need.